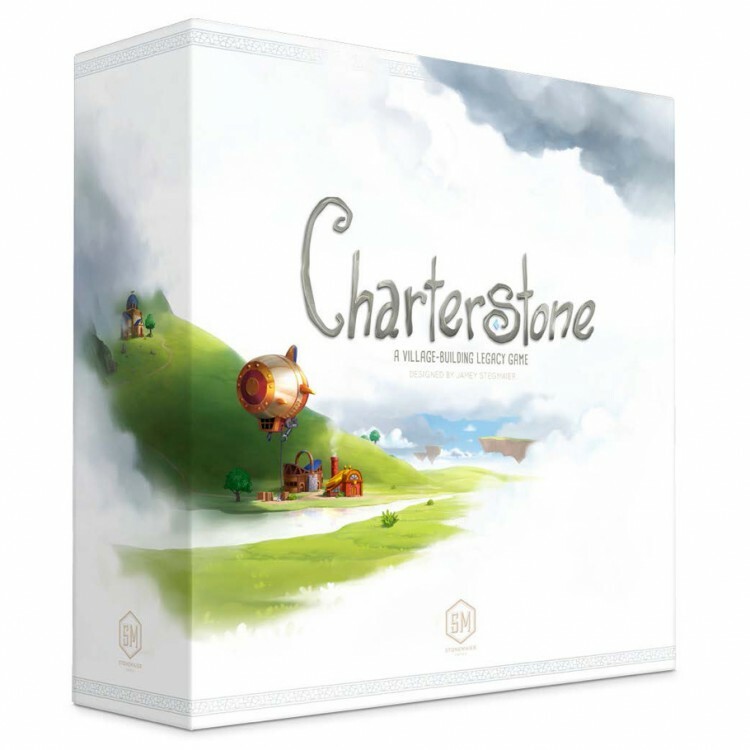 Greater than Games features the best of Stonemaier Games that You Need on Your Store Shelf! 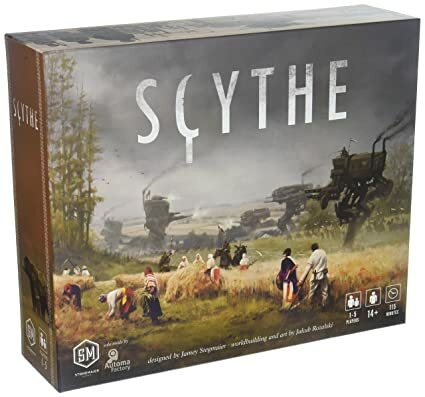 Shape your shelves into a collection of the top games on BoardGameGeek! Take a look below at three Stonemaier games that are on The Hotness list! Old-world Tuscany awaits your winemaking skill and strategic cunning. 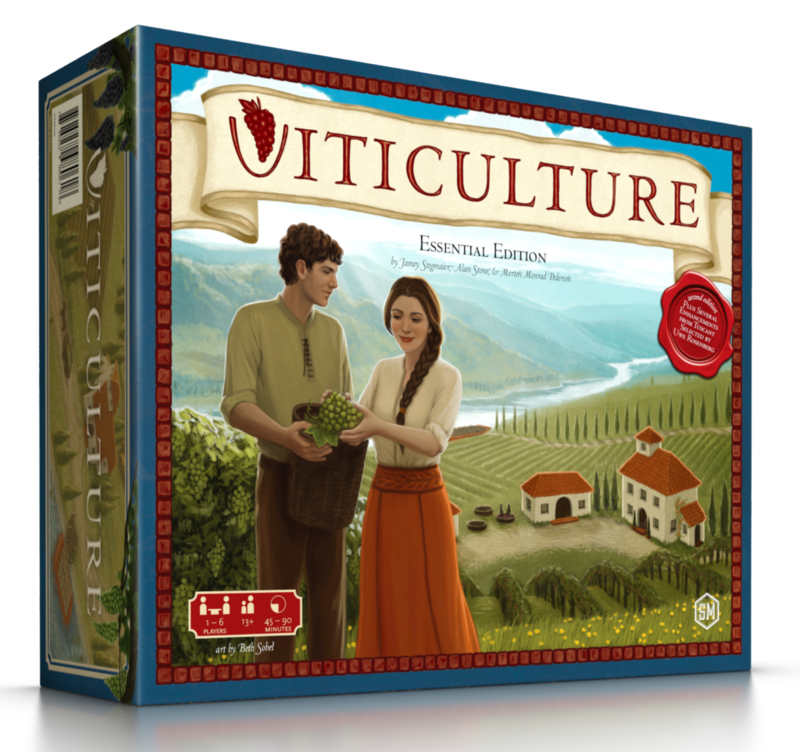 You�ll plant vines, harvest grapes, age wines, and fill merchant orders to create the greatest winery in Italy! Greengully and its citizens must colonize the lands beyond! Start a new village for the Forever KIng in this village-building legacy game.